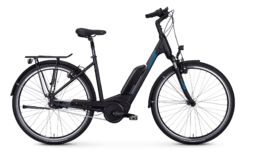 Quality for uncompromising e-bike safety. 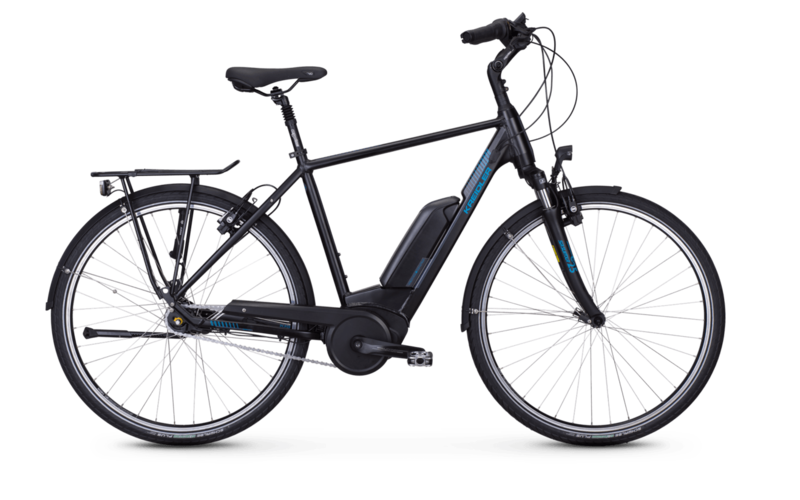 This e-bike impresses with its design, high-quality technology and a high degree of safety. 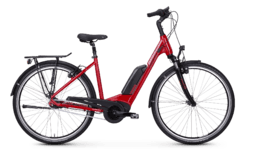 The aluminium frame offers a perfect balance between low weight and high stiffness and ensures safe ride characteristics. 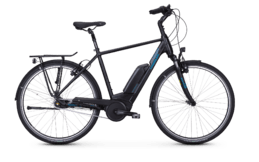 The Bosch Active Plus mid-mounted motor, in conjunction with a semi-integrated frame battery, provides dynamically metered support - and it does so at an extremely low overall weight. With the Kreidler Vitality Eco 3, you don't have to do without driving comfort either: Equipped with a suspension fork from Suntour and a spring-loaded seat post, the e-bike easily absorbs smaller and larger bumps. 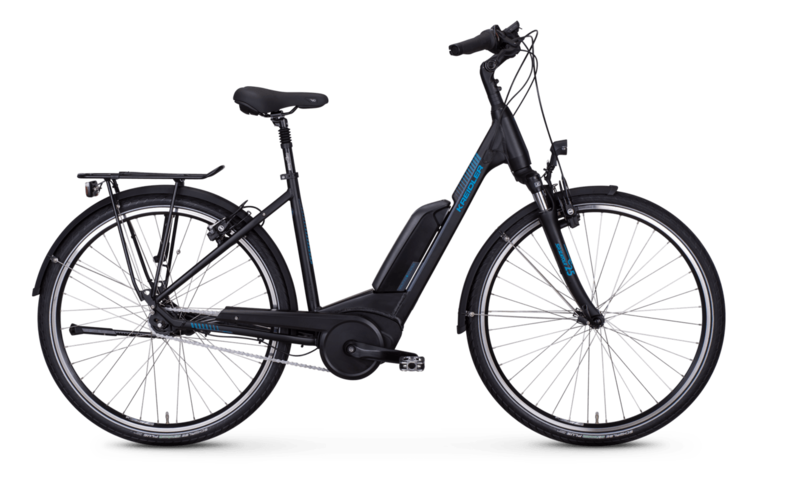 The low-maintenance and easy-to-operate Shimano Nexus 7-speed hub gear with freewheel shifts harmoniously and precisely.